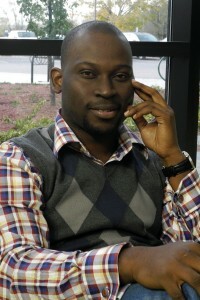 Adedamola Jayeola, who has come to Loyalist from Lagos, Nigeria, is one of a growing number of international students at the college. Photo by Greg Murphy. BELLEVILLE – Loyalist College has made a substantial push in international student enrolment, particularly in the last two years. Between 2007 and 2011, Loyalist’s international student population averaged 26 students a year, according to the college’s annual reports. As of 2012 there were 67 international students, and this year there are 98 out of a total student population of 3,500. John McMahon, vice-president of academics at Loyalist, says the international student market is of key interest in the college’s new strategic enrolment plan, which looks to strengthen student recruitment and retention. International students pay much higher tuition fees than Canadian students do. The cost is an average of $14,650 for each year of study, depending on the program. Canadian students pay between $2,500 and $3,600. “International students generate a much higher source of income for the college. This increase of revenue will help support the continuation of college operations,” McMahon said. Ethnic diversity is also of interest to Loyalist. “Students are finding a rich environment when you can bring that diverse global perspective right to the classroom. That’s an enhancement,” said McMahon. The international markets of India and China are of particular interest. “Both India and China are huge markets within the global economy. Many students now have the economic means to explore educational opportunities overseas,” said McMahon. As part of the new strategic enrolment plan, McMahon says that within five years, Loyalist would like to see up to 300 international students a year. So what is the draw for international students to come to Canada? “We are a safe, multicultural, welcoming, and friendly place. We also have top-quality post-secondary education,” McMahon said. And what is the draw for international students to come to Loyalist? 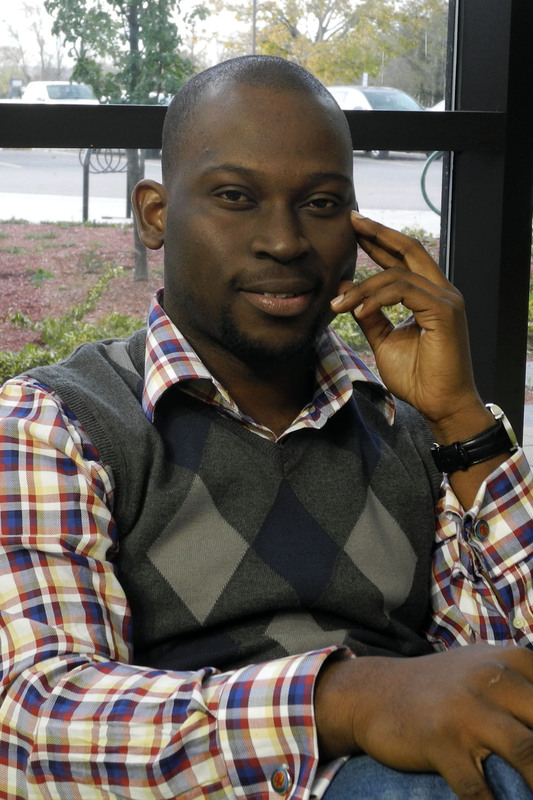 Adedamola Jayeola is a 27-year-old advertising and marketing communications student who has come to Loyalist from Lagos, Nigeria. With a public-relations background, Jayeola looked to foreign professional development to extend his knowledge. After looking at every post-secondary school in Canada, he became attracted to Loyalist for its small size and what he calls its student-focused faculty. After a year of communicating with the international student centre at the college, and waiting four months for a student visa and other related legal documentation, Jayeloa made his way to Loyalist. He said the college was very helpful in getting him settled within the community. “The system and people here are quite supportive,” he said. Like any international student, Jayeola had to pay big money to go to school in Canada. He paid hid own fees by working and saving. “The inspiration to raise money, as far as I’m concerned, is something that should flow naturally if you are absolutely sure you are doing what you want to do,” he said. While he said that he’s not sure what the future holds for him, he feels that with Loyalist all things are possible.